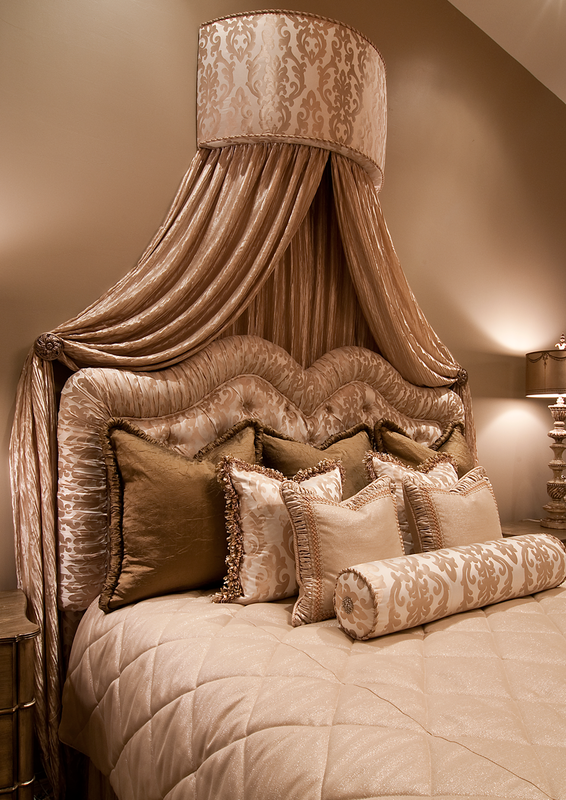 Welcome to Feathers Fine Custom Furnishings, where we match everyday requirements to luxury solutions. With your hectic lifestyle, quality linens not only complete your bedroom decor, but bring superior comfort, enjoyment, and relaxation. From simple and elegant to bold and vibrant, our bedding and pillows are impeccably crafted to ensure your utmost satisfaction today and over the long-term. 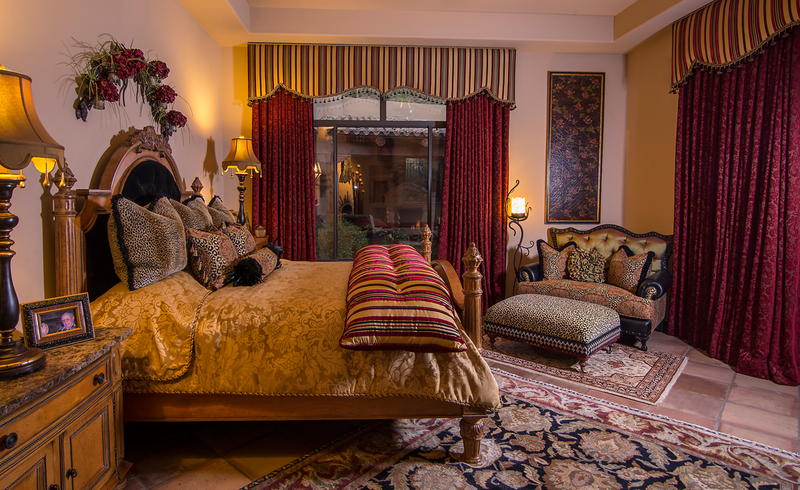 Contact Feathers Fine Custom Furnishings at (480) 905-1396 for a complete selection of design services. Whether you’ve got a vision in mind or are looking for those finishing touches which make all the difference, our specialists are here to help. Beautifully Crafted Bedding & Pillows For Your Home! 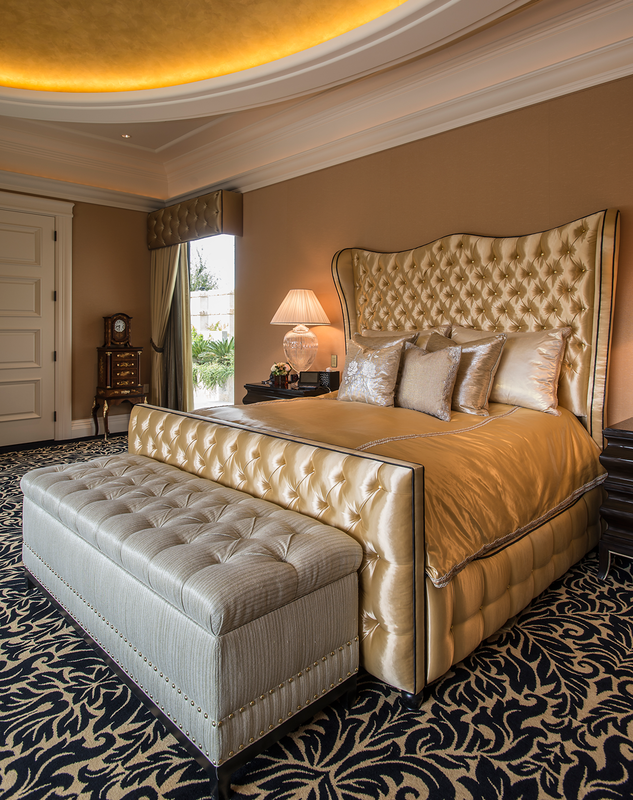 At Feathers Fine Custom Furnishings, we realize bedding and pillows are compliments which you’ll keep close to you. Our onsite workroom ensures quality of material, organized time schedule, and bed frames and furnishings hand crafted to meet your size and style requirements. We also offer an extensive selection of fabrics to inspire, enhance, and open up limitless possibility. Our in-house specialists consult with you to create a decor that not only caters to your lifestyle, but beautifies the look and feel of your home. 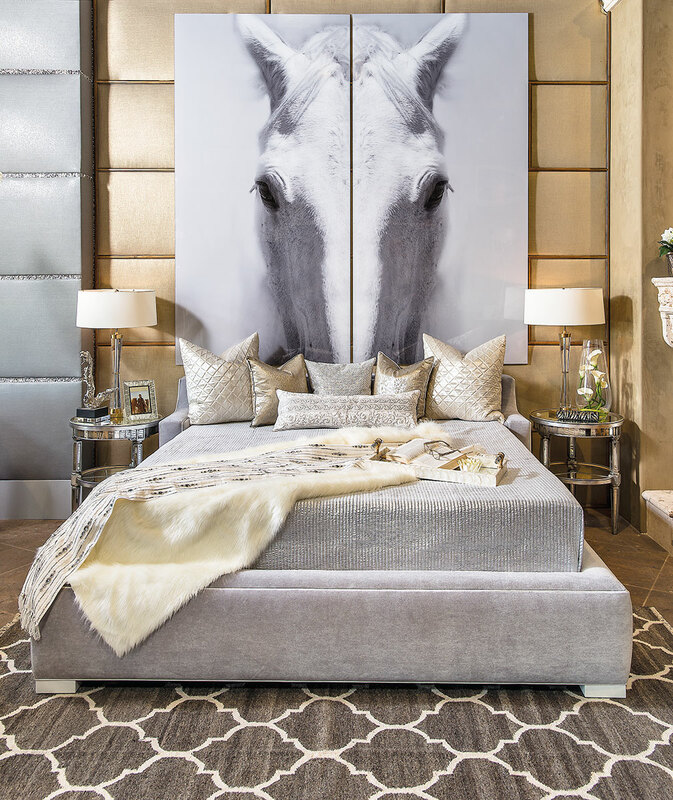 For custom bedding and pillows like no others, Feathers Fine Custom Furnishings transforms a necessity into a unique and extraordinary focal point of your space.